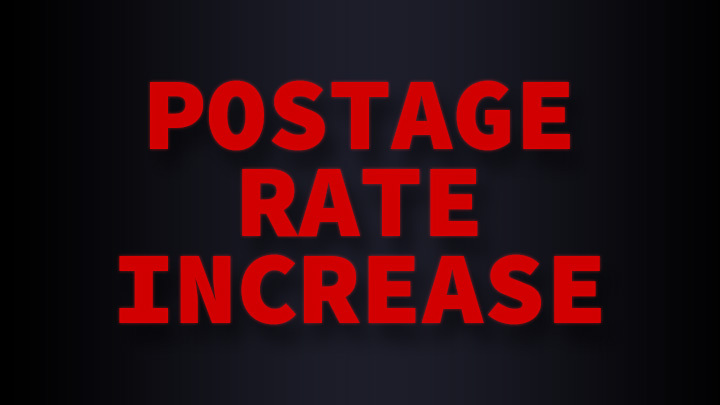 There will be some changes in the postage rate effective May 31st, 2015. Although the first class stamp price remains the same, the first class meter price will have an increase of 1/2 cent. Some other key changes include a 2% increase in standard automated letters, 1.6% increase in standard automated flats, and a 2.9% increase in non-profit letters. These figures along with all other changes are available in a PDF presentation provided by USPS. Contact us as soon as possible if you are interested in “beating” the May 31st price increase. Direct Mail Services is a full service mailing facility that specializes in saving money for our customers through list preparation, IMb™ barcode discounts, and many other services. Attention: We are excited about new services coming soon! We are investing in new technology/equipment to save our customers even more time and money. Watch us closely and stay in touch for a special announcement in the next few weeks. For further explanation of postage rate changes and how it may affect you call us at (856) 584-6245 or reach us through our contact page.